You go to the craft store in search of a crochet hook. You arrive at the “hook aisle” and suddenly you are faced with a dilemma. Who knew crochet hooks came in so many different shapes, sizes, and materials. Metal ones, wooden ones, straight handles, curved handles, skinny shafts, thick shafts, and some of them even light up! So which one should you choose? All hooks are NOT created equal. 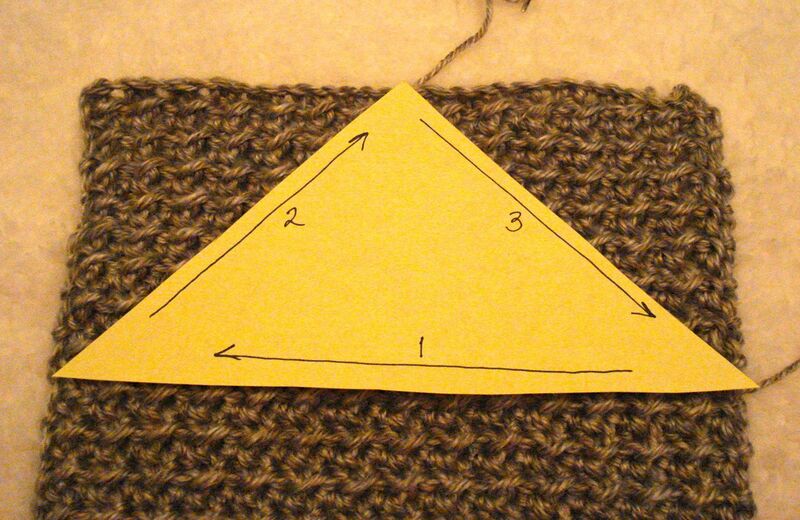 It doesn’t take long for a beginning crocheter to figure this out. But what are the differences? 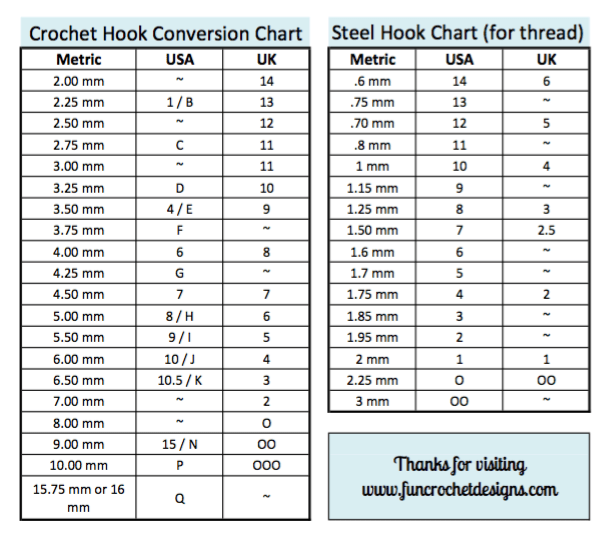 I’m no hook designer or expert in the field, but I have been crocheting for close to 40 years and I can give you some observations and opinions from my many years of experience. The pictures in the following examples are linked if you would like to take a closer look at the product or get pricing. Just click! I have used many brands of steel/aluminum crochet hooks over the years, and I’ve developed some opinions about them. These are just my opinions, and you may feel differently about them. That’s okay. Perhaps that will generate a nice discussion in the comments. I personally like the Boye name brand of aluminum crochet hooks. They are sturdy, unlike some brands that I’ve used, which bent and warped over time. I also like that Boye rounds the edges of the hook. Susan Bates brand are very similar, but they have a very sharp edge to the underside of the hook that would catch, split, and snag yarn as I worked, making life difficult and frustrating me. I finally got rid of nearly all my Bates hooks. I also like the color coding and the fact that Boye prints both the US “letter” size on the hook as well as the millimeter dimensions so that the conversion is right there. You don’t have to look it up if the pattern calls for a 3.75 mm hook. Are you looking for a more ergonomic option? A friend of mine loves these Addi Swing Hooks. 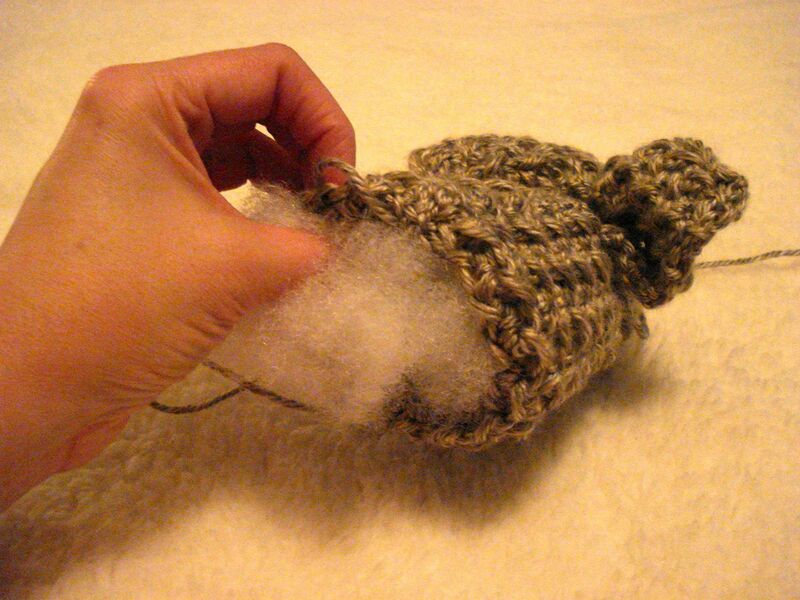 She said it took her about a week or two to get used to the different shape of the handle and the resulting difference in the motion of her hand/wrist as she worked, however, once she adapted, the hook was much easier to use for long crochet sessions. If you are crocheting for more than an hour a day, or if your wrists are starting to feel the effects of repetitive motion, maybe an ergonomic hook is something you’ll want to consider. Finally, there are the egg-shaped hooks. They come in various forms, and various costs. During one particularly strenuous stretch of extensive crocheting, my wrist began to hurt very badly. I went out and bought an egg attachment for my aluminum hooks. The Boye hooks fit inside this egg and are secured with a washer. 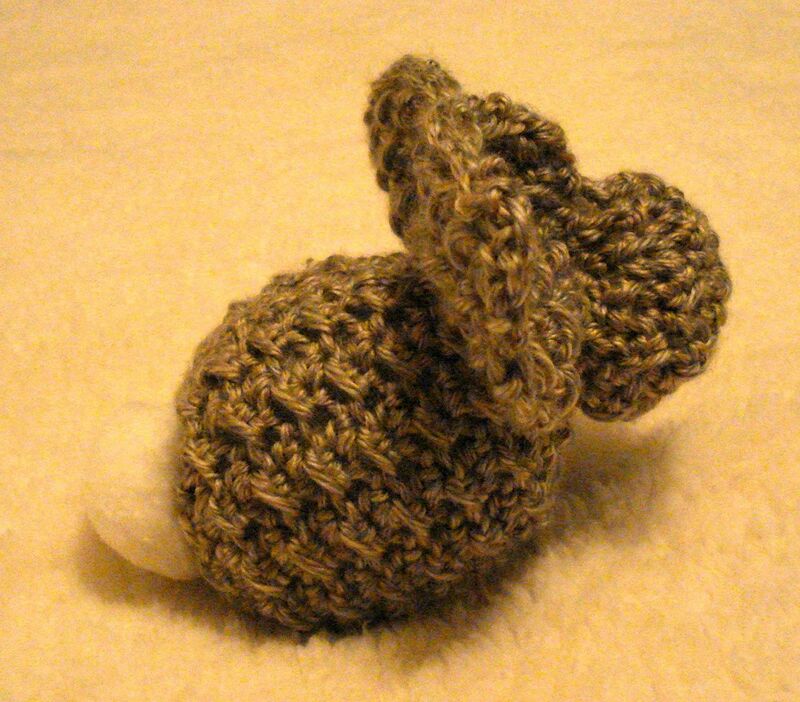 The egg greatly lessened the tension in my hand and wrist and allowed me to crochet for longer periods of time with less aches. I liked that it was an attachment so I had the option to use it or not. And I could still put my hooks away in my nice little carrying case, making them easy to store, unlike the permanent egg hooks or egg handles with hooks that screw into the egg. 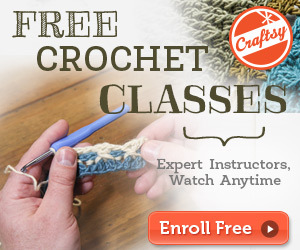 I love to crochet, but there are times that crocheting becomes tedious or even a strain. Crocheting with very dark yarn, like navy blue or black, can make crocheting less than fun. The dark fibers of the yarn seem to absorb all the light and it becomes much harder to distinguish the individual stitches. 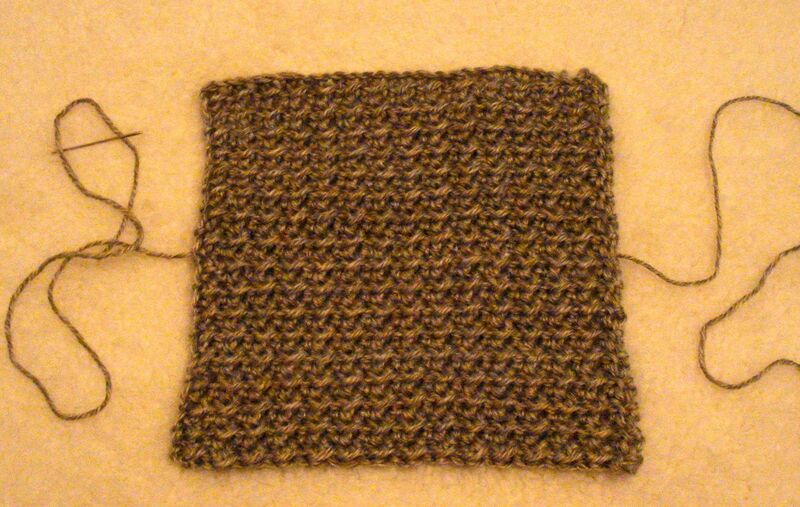 I have trouble counting stitches with black yarn, or finding the right location to place my next stitch. Seems like I make more errors and have to rip out (frog) more of my work. Because dark colors are harder to crochet with, I do not recommend that beginning crocheters use dark yarn for any project. You need to start with light to medium colors that are easy to see the individual stitches and work with those colors until you are comfortable with counting stitches and finding stitch placement. 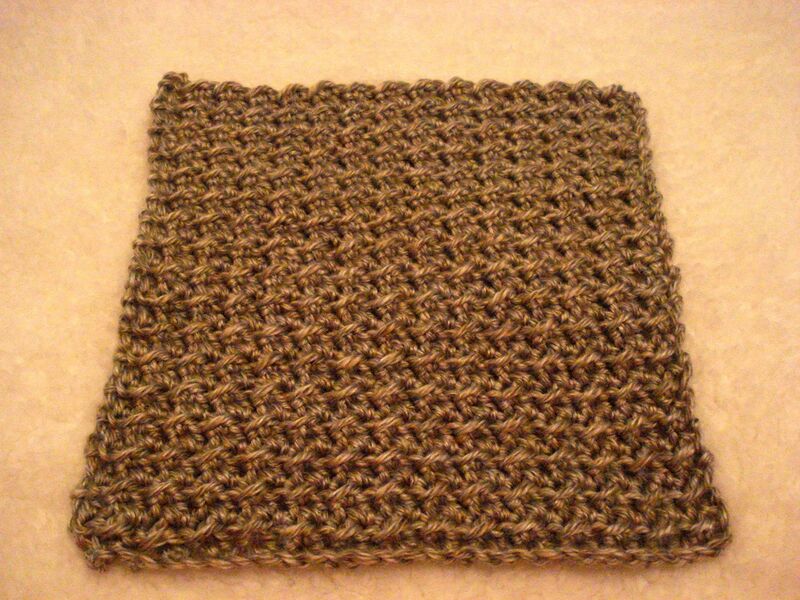 Only when a beginning crocheter is comfortable with all the basics should he or she attempt a very dark-colored project. But let’s face it, we HAVE to use black yarn sometimes. I love a lacy black shawl, and I’ve made many purses in black. Who wouldn’t love a black doily or a black scarf to wear with your winter coat? Black is one of the best colors for accessories, so I am going there, eyestrain or not. 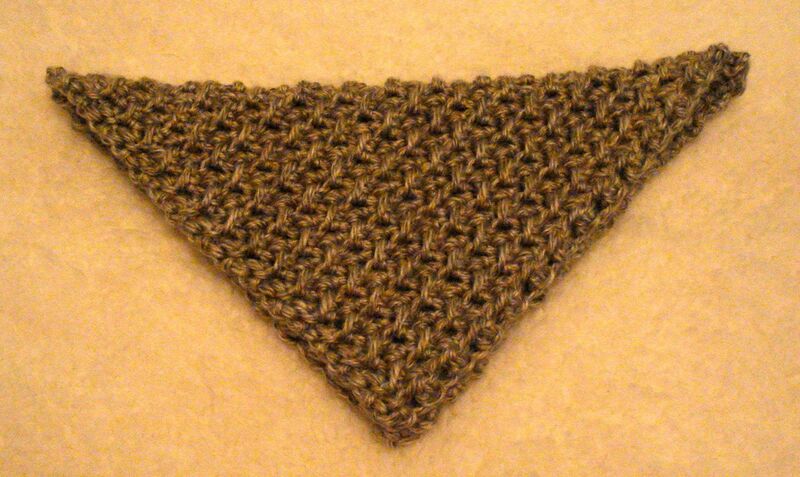 Over the years I have learned ways to make crocheting with dark yarn a little easier. 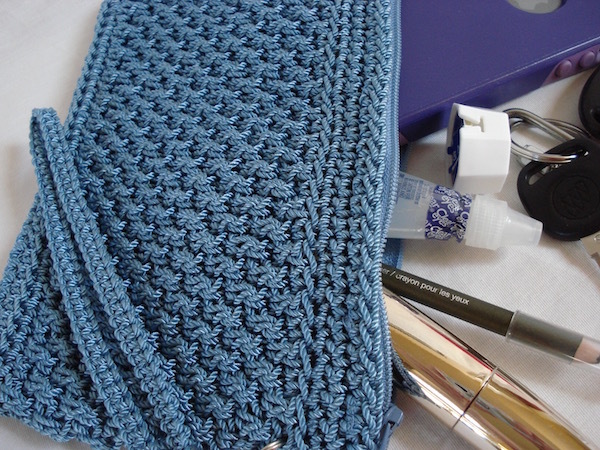 Here’s a few tips to help your eyes cope with dark-yarn projects. 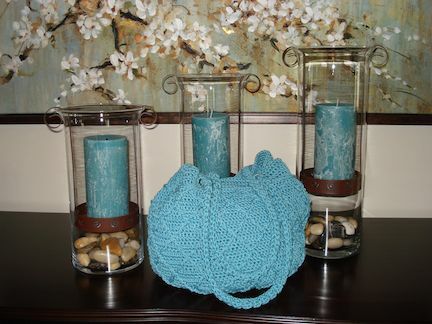 Good Lighting – When you sit down to crochet with a dark yarn, make sure that you are crocheting in a room with good lighting. If possible, place a lamp just behind you with light directed down over your shoulder and onto your work so you have a good amount of light bouncing off those dark fibers. White Backdrop – This is a tip that my friend Pat taught me. 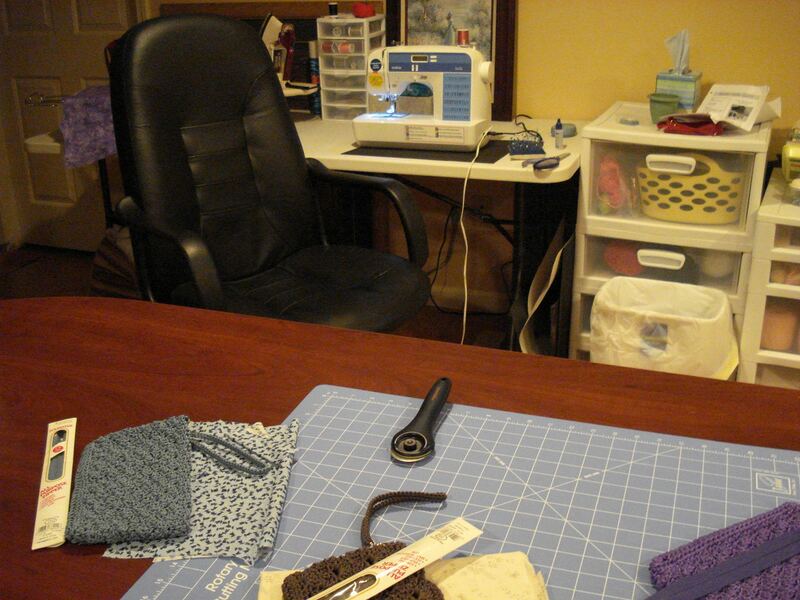 She suggested that when crocheting with dark yarn, place a white pillowcase or towel on your lap behind your work. The white helps reflect the light onto the back of your work and it serves as an excellent contrast to your stitches. Don’t try to crochet with dark thread held against dark blue jeans or a dark blanket on your lap. Lighten up the background. I promise it helps. Bright Stitch Markers – If you are really struggling to see stitches and keep counts in your dark yarn, try using bright stitch markers in key stitches. Some of you have been inquiring about the stock I have available for sale for Christmas gifts, so I spent the weekend getting some of it photographed and put on my site so you can browse through the inventory. All of the coin purses and clutches are online now. 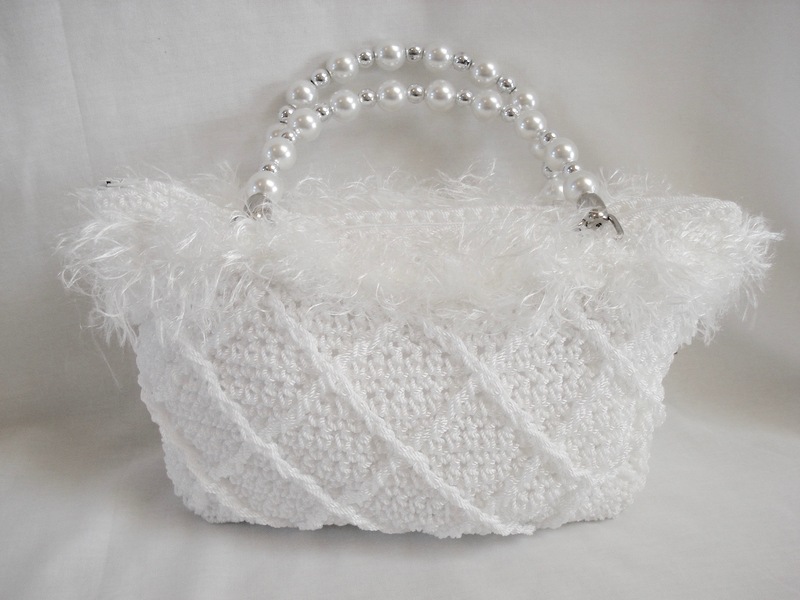 I will be adding more medium and full-sized purses as the week progresses. Shop early while there’s plenty of colors and styles to choose from! I’ve noticed a cool nip in the air the last week or so, especially at night. 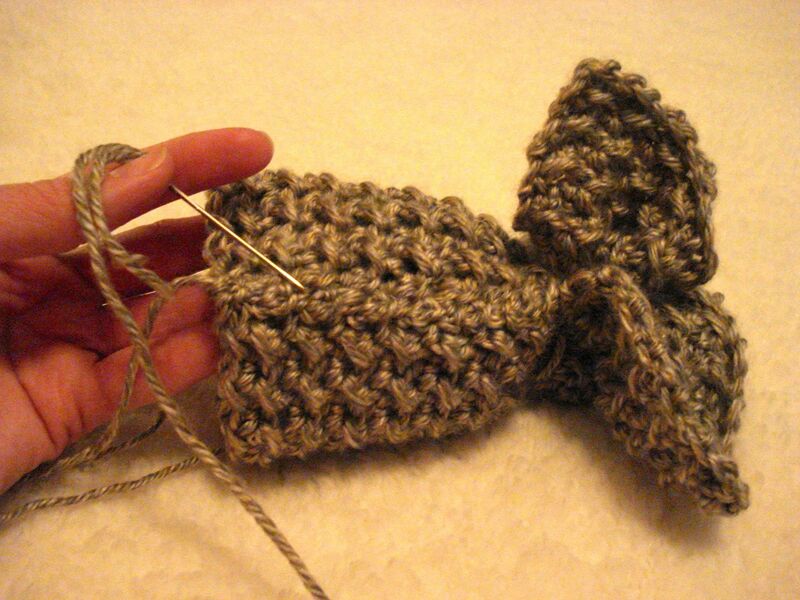 For me that cold breeze is a call to crocheting! Crocheting for me is somewhat seasonal. During the summer, there is so much to do outdoors. Planting gardens, pulling weeds, landscaping, and mowing the yard. Summer chores get me up and out of the house, and the longer hours of daylight keep me moving until late in the day. I just don’t seem to have as much time to crochet when the weather is warm and the sun is bright. And besides, I find crocheting makes me hot. With all that yarn draped across my lap, I get too warm on hot summer days and just won’t sit still for very long. But when the cooler weather rolls in, I start to get the urge to pick up my hook more often and make something creative from a skein of yarn. I love to sit by the fireplace on a cold winter’s day with an afghan-in-progress draped across my lap and some hot tea on the coffee table beside me. The urge to go outside leaves me completely when the snow starts falling and big drifts blow across my yard and driveway. I’d rather hibernate inside, using my time to be domestic and creative. Fall and winter are also craft show season for me. 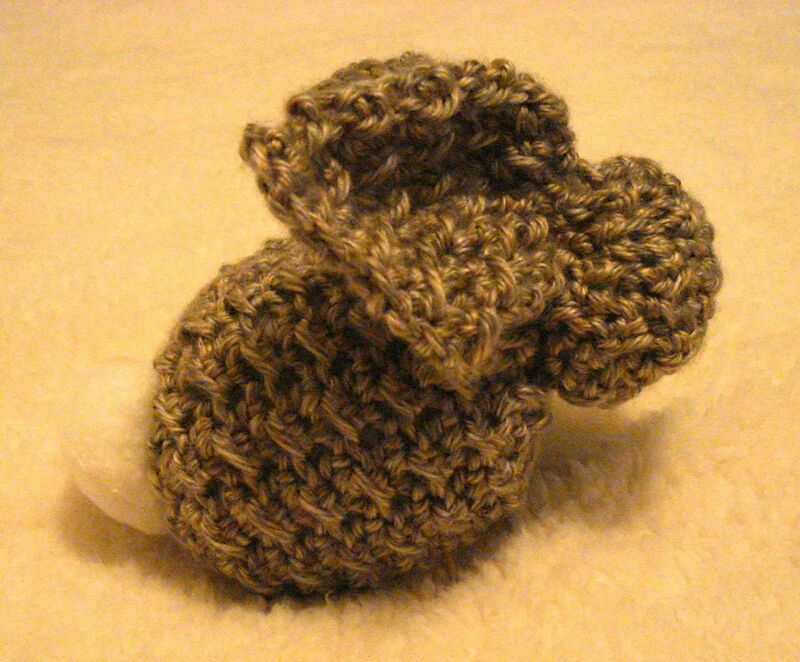 I can only allow my creations to stack up in my crochet/sewing room for so long before I need to find homes for them. So I sign up for some holiday season craft shows and display my wares. I’ll be at the Milford Craft Bazaar on November 21, 2015 if you are in that area and feel like stopping in. I’ve made lots of coin purses, clutches, and purses that would make great Christmas gifts for the ladies in your life. After the show, I plan to list the remaining stock on my site so anyone who can’t make it to the show can shop. Look what the Postman brought me!!! I can’t wait to crochet with blue-violet, dark magenta, and the new lilac! It should keep me busy during these cold months of winter. 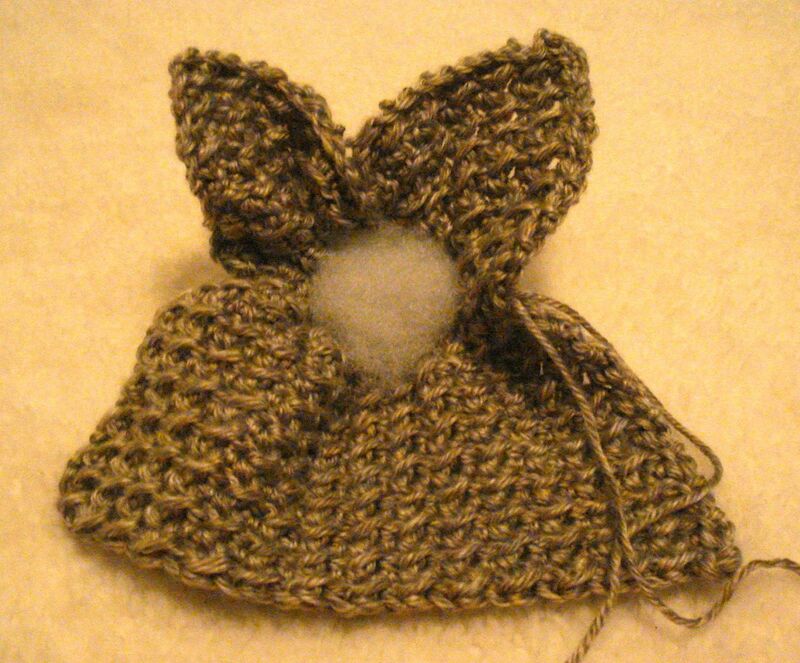 I will post some pics when I have some purses made. 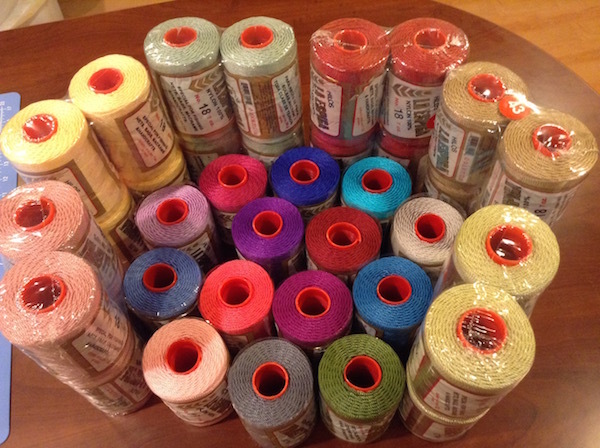 Anyhow, I think these colors will make lovely purses for my spring show, which is coming up soon! More info on that soon! My Christmas sale went well and I was able to find homes for most of my remaining inventory of small purses, but that means I need to restock for next year’s shows and events. My favorite thing to make is my coin purses and clutches. And is it any wonder? Look at all these yummy colors and textures I get to work with! 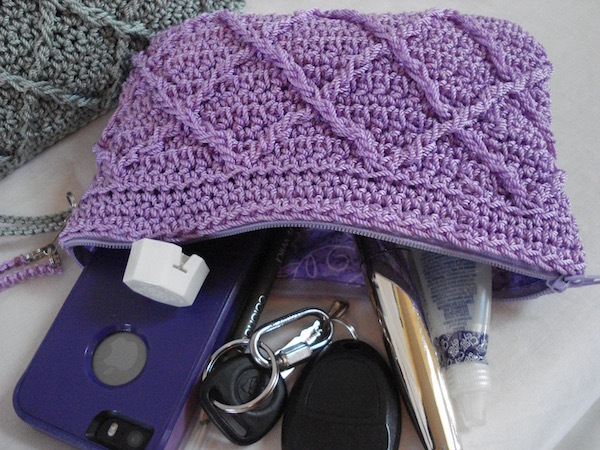 This pile of goodies has gone through step 1: Take a roll of nylon cord and crochet it into a purse. Step 2 is to make linings and set zippers into the purses. 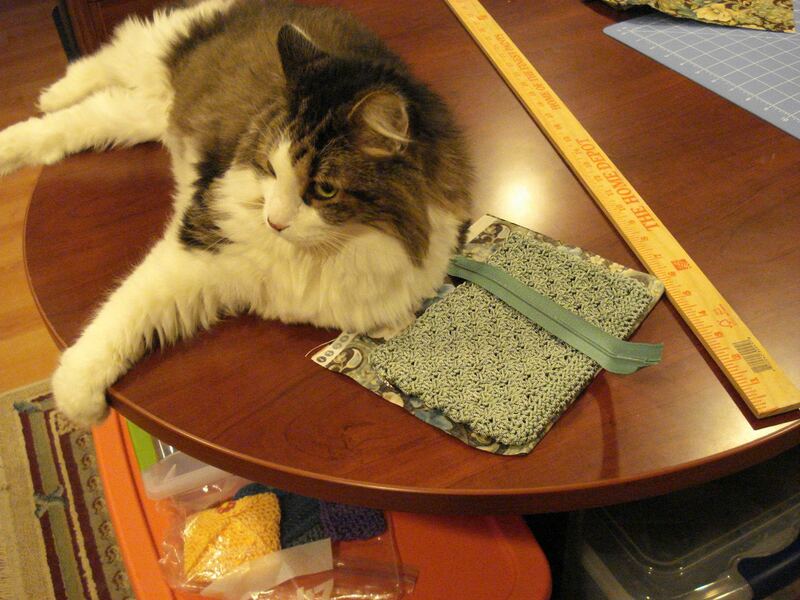 The cat was very excited about sewing day and decided he might like to help me. He jumped up on my cutting table and walked over to this aqua purse and settled down to snuggle it. He is my husband’s cat and very sweet but not a good sewing partner. He tries to lay on all the stuff you need most or just generally gets right between you and your work and insists on being pet. 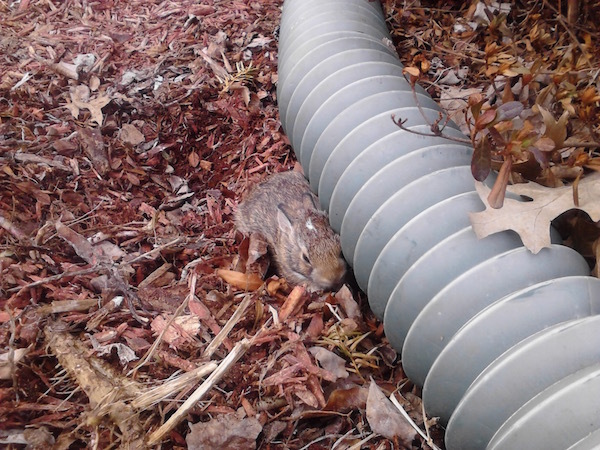 I yelled for backup. My husband came and got him and explained to him that he cannot help sew. To his credit, Sam the cat quickly learned that he was not to be tolerated on my cutting table and made do with walking around crying pitifully because he was being excluded. Back to sewing … It’s usually 10 to 12 hours of work spread over a couple of days, but it’s the easiest way to get a big batch of them done. Once I get into the groove of it, the process goes faster and gets easier with each one. 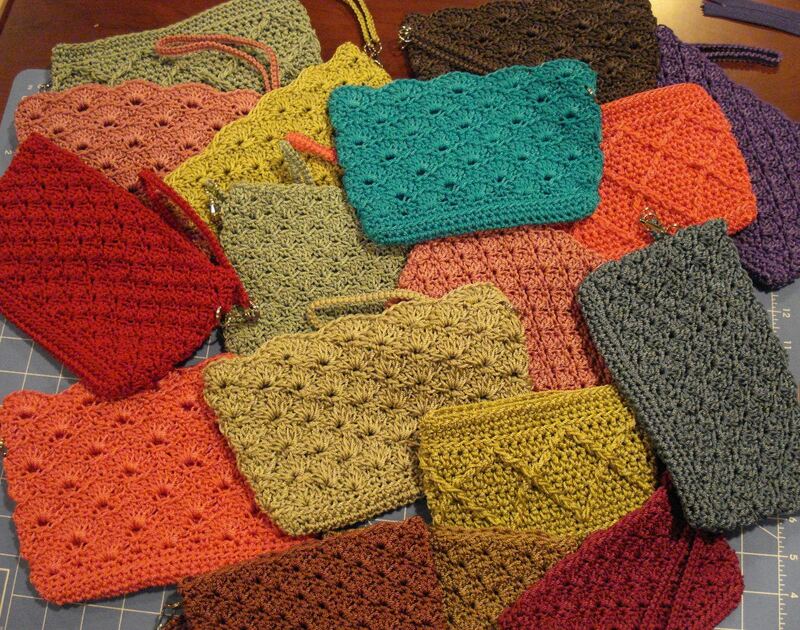 And it is sooooo satisfying to see that pile of finished bags at the end of the day! 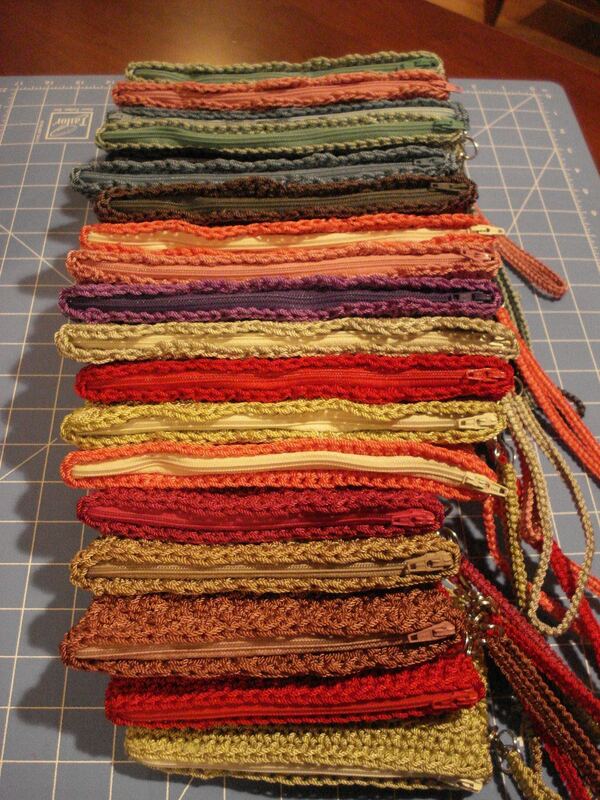 The next step is to make sure all the purses have a macrame wrist strap. I used to offer the strap as an option. Nearly everyone asks for a strap, so this year it’s a standard feature. Finally, I decide how and where to sell each item, price them, and put them up for adoption. Some of these pretties are headed off to a store that sells some of my products for me. Others will go online. And the rest will be set aside for my Mother’s Day Gift Show this spring. Time to start the next batch! 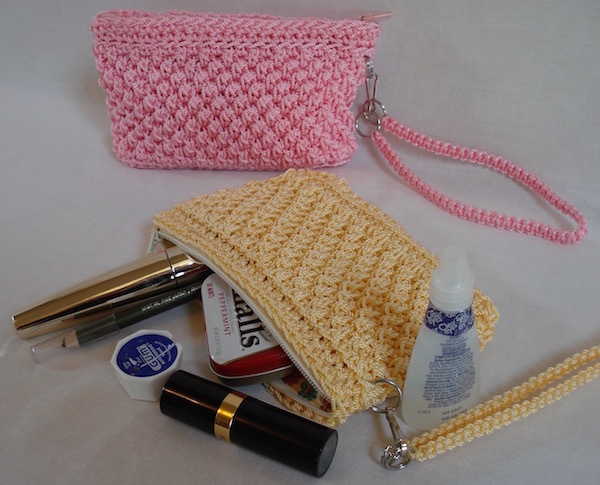 If you’d like to try your hand at making one of these purses, all the patterns are for sale at my site.